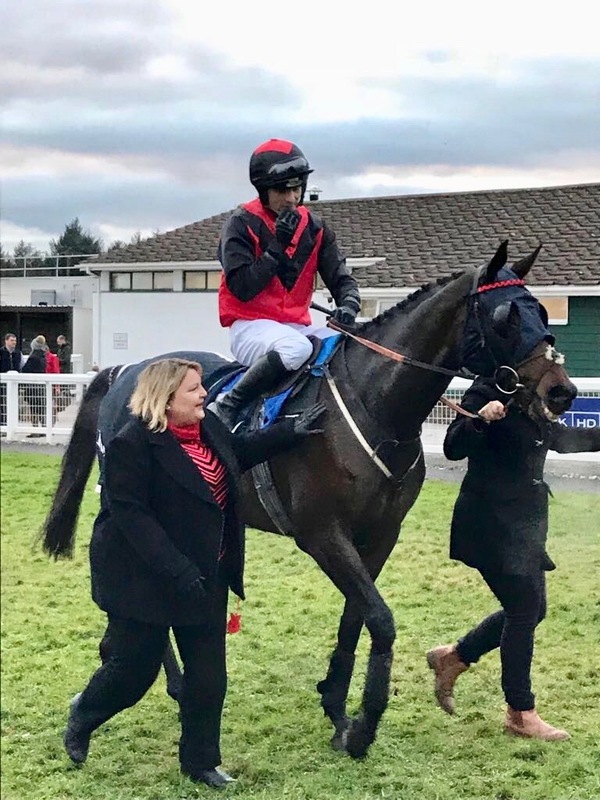 It was a very pleasing debut from her to only be beaten 11 lengths in a good mares listed bumper at Market Rasen, just narrowly missing out on black type when finishing 4th. The daughter of Beneficial looks to have an exciting future ahead of her. 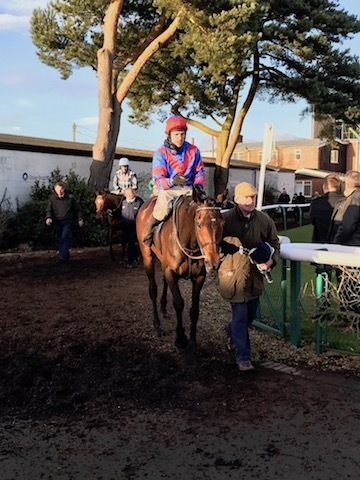 Great run by Balkinstown to finish 3rd out of 17 runners at Exeter. Given a lovely patient ride by Craig Dowson to be beaten 8 lengths. 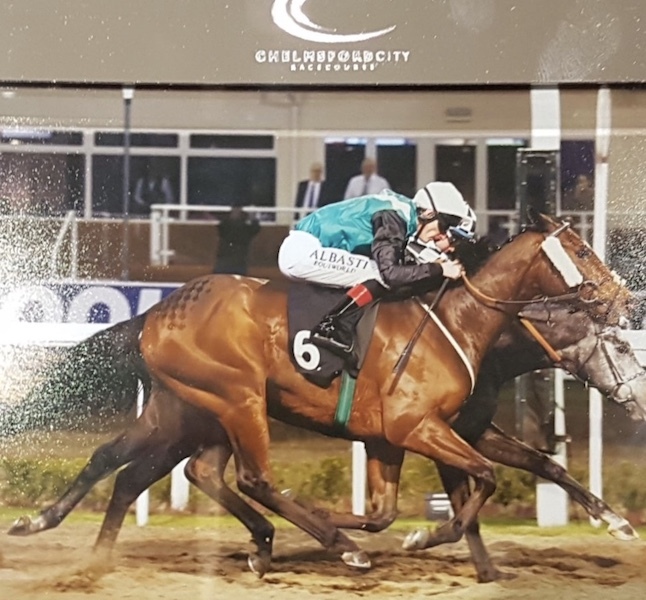 He is a lovely consistent horse and is great fun for his owner Colleen. Noble Behest First run for yard a Wining one! 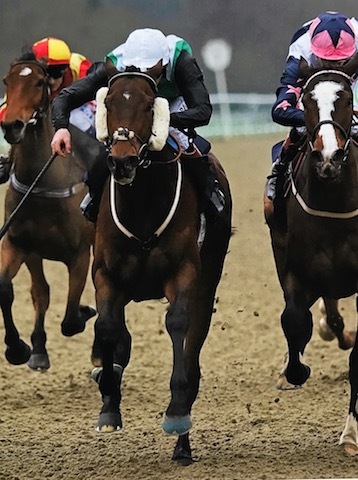 Making it four on the bounce at Lingfield under Adam Kirby. 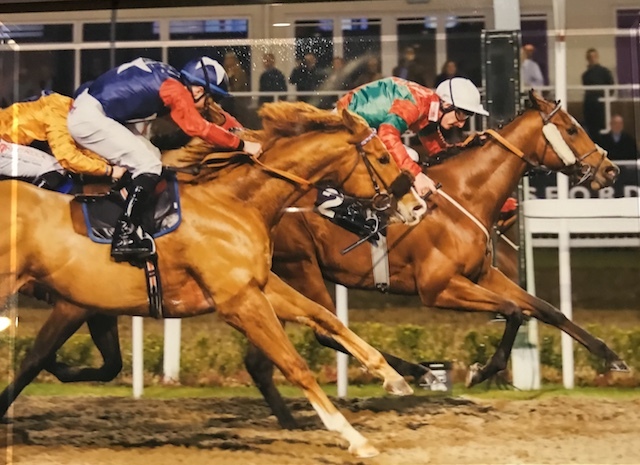 Bought out of Marcus Tregoning’s yard at Tattersalls sale for £80,000 by Alex Elliott he looks a very good purchase as he is still improving and hopefully there is more to come from him.